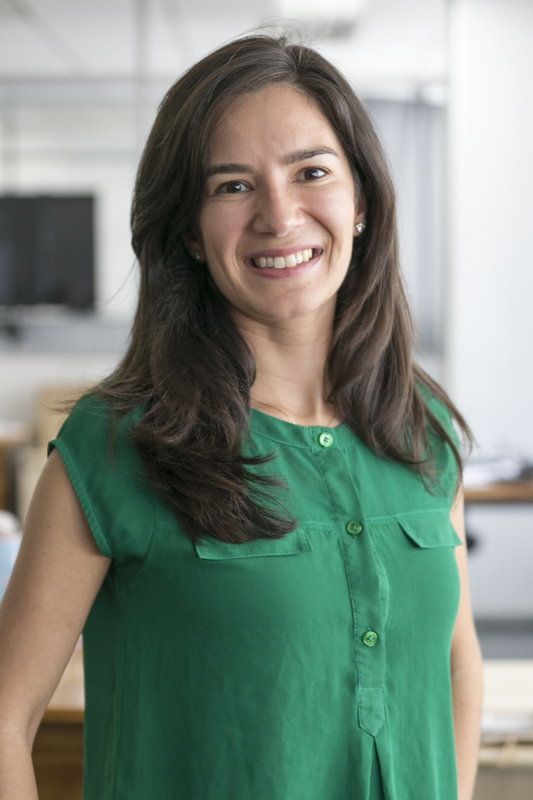 Lucila Pellegrini works at WRI Brasil as an Urban Governance Analyst. Prior to joining WRI, she was a project coordinatorat the International Business Center of the Federation of Industries of Rio Grande do Sul State and worked at the Embassy of the Socialist Republic of Vietnam in Brasilia as Diplomatic and International Relations Advisor for the Ambassador and Minister Counselor. Lucila holds a postgraduate degree in Project Management and a degree in International Relations with an emphasis in Marketing and Business from ESPM-Sul. In her free time she likes to volunteer. She founded the Brazilian Vegetarian Society in the cities of Gramado and Canela and is currently the volunteer coordinator. Lucila loves animals, cares about the environment, fights for gender equality and sustainable development.